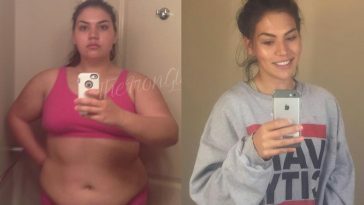 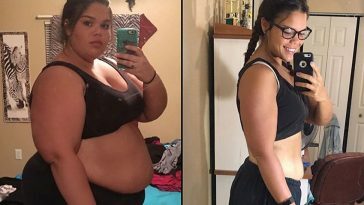 Jessica Explains Exactly How She Lost Over 150 Pounds In One Year! 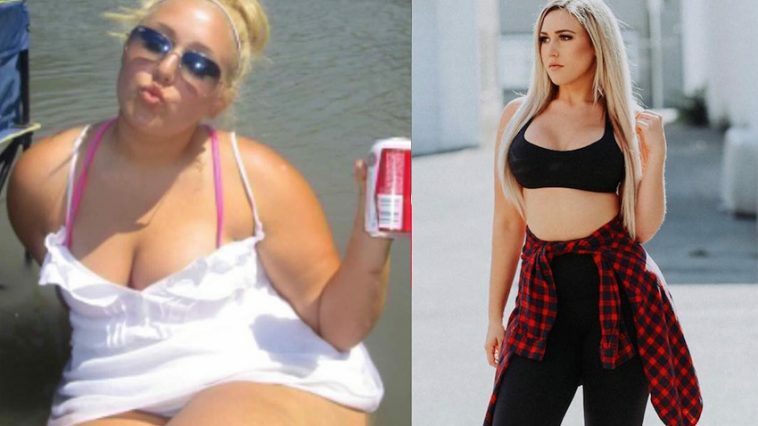 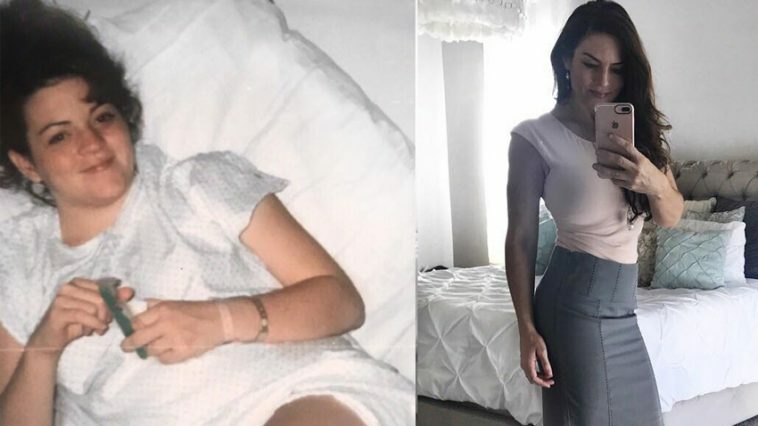 Laura Micetich: The Exact Steps I Took To Eat Right, Start Exercising & Lose 114lbs! 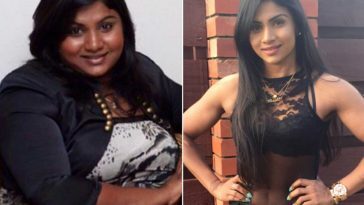 Harshi Suraweera Lost 42KGS In 10 Months & Her Own Mother Didn’t Recognise Her! 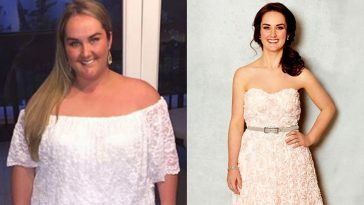 Jennifer Ginley’s Diet & Weight Loss Meals For Losing Half Her Bodyweight! 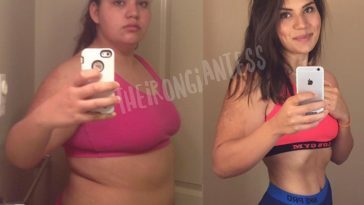 Rachel Graham Reveals Exactly How She Lost Over 90 Pounds In One Year! 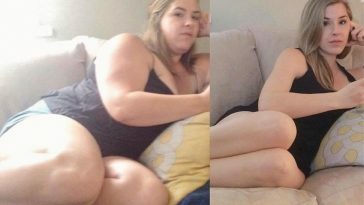 6′ Laura Micetich aka The Iron Giantess Lost An Incredible 114lbs In 12 Months!